A rt & Garden Show Sept. 17 Features Local Artists from the Columbia Valley! 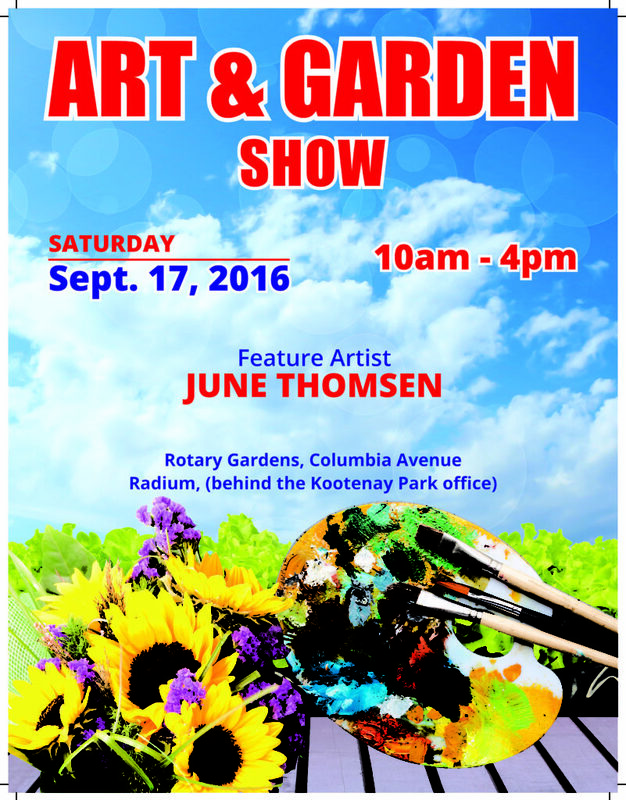 Coinciding with Tourism Radium Hot Springs Rockin on Main and the Columbia Valley Classics 27th Annual Autumn Show & Shine first annual Art & Garden Show takes place at Rotary Gardens on Saturday, September 17, 2016 10:00 AM – 4:00 PM. 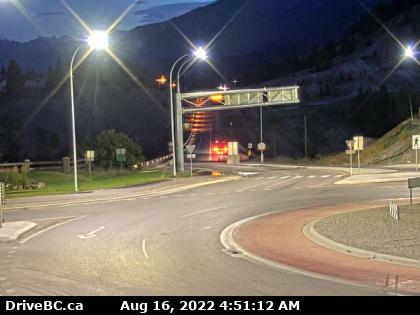 Art & Garden Show will be located behind the Kootenay National Park Administration building on Columbia Ave, the public is invited to stroll through the gardens and view the art. The feature artist at the Art & Garden Show is June Thomsen who is a master wood block print maker from Windermere. Surrounding the gardens will be a number of Artists from throughout the Columbia Valley; Invermere area photographer John Niddrie, Edgewater artist Susan Fahrni, Brisco artist Lynn Grillmair, Radium sketch artist Angelique Gillespie, Invermere artist Sherry Malach, Radium watercolour artist Erla Mottram, and other area artists Rita Rankin, Maureen Leitch, Perry Rose, Janice Russell, Carol Gordon, Gwen Pratt and Rowena Sinha.